Our ground-breaking e-books have brought valuable knowledge to the aesthetics and beauty industry by presenting technical information in a easy to understand and highly visual format. Rich, diagrammatic illustrations and colour photographs populate these e-books that have been created specifically for skin treatment therapists who aspire to take their careers to the new degrees of professionalism. These books are the core text of The Pastiche Method ® which is recognised as the most progressive skin analysis education available worldwide; a method developed for individuals wishing to undertake professional, corrective skin treatment therapy. in today’s high-tech beauty & skin treatment world. 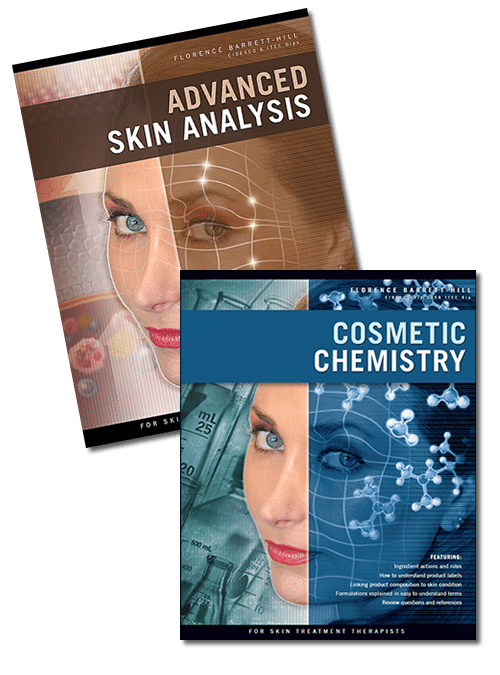 Our Advanced Skin Analysis and Cosmetic Chemistry ebooks come in both a personalized, printable PDF and a browser based rich media ‘flip book’ for tablets and smartphones when you are on the go. Advanced Skin Analysis is the book for the skin treatment therapist of the new millennium, taking therapists on a journey of discovery and revision of their chosen profession. 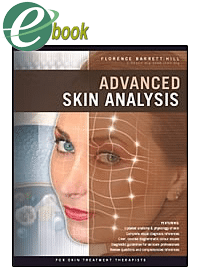 With a complete update of the anatomy & physiology of the skin, Advanced Skin Analysis shares the relevant discoveries about the skin over the past decade and presents them in an easy to understand, informative manner that links structure and function to various skin conditions. 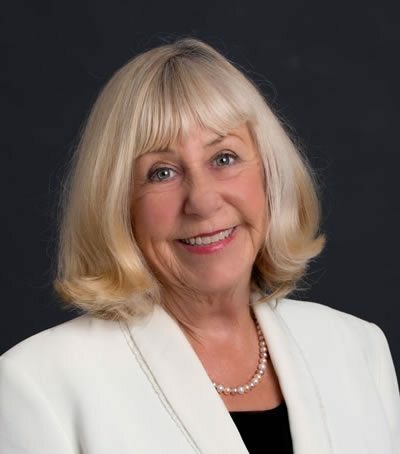 Cosmetic chemistry is not another dictionary of cosmetic ingredients, but rather an informative look at understanding the subject of cosmetic chemistry from a Clinical Aesthetician and Beauty Therapist’s viewpoint. In addition to explaining the basics of cosmetic formulations, learn about product labels and evaluate likely product performance and contraindications. 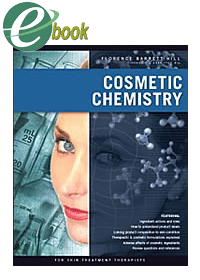 Get ‘Cosmetic Chemistry’ for more than 50% off!